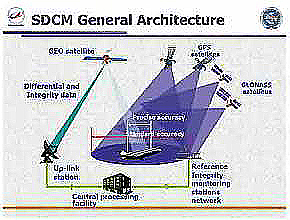 According to Revnivykh, who directs the Satellite Navigation Department of the Mission Control Center for the Russian Federal Space Agency, the budget includes funds to complete the System of Differential Correction and Monitoring (SCDM), GLONASS’s satellite- and ground-based augmentation system, as well as some receiver acquisition and other projects. However, most of the funds will go toward satellite development and manufacturing and upgrading the operational control segment. 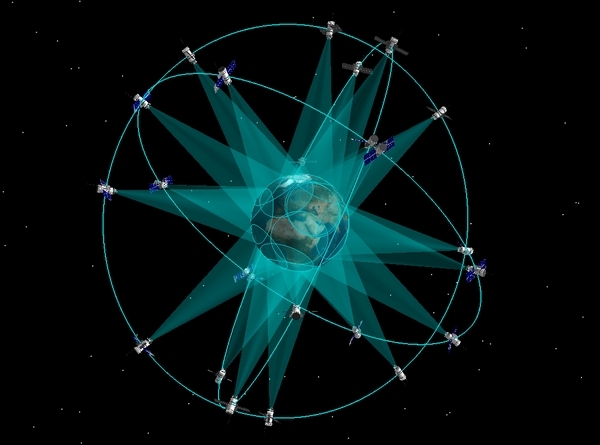 Program officials expect to enhance GLONASS so as to operate with more than 24 satellites in the constellation almanac in the coming months, Revnivykh said, supporting plans to eventually expend the constellation to 30 SVs. Later this year, the agency will launch its second next-generation GLONASS-K spacecraft.